Perfect if you are ready to let go of that which is not serving you or your life. 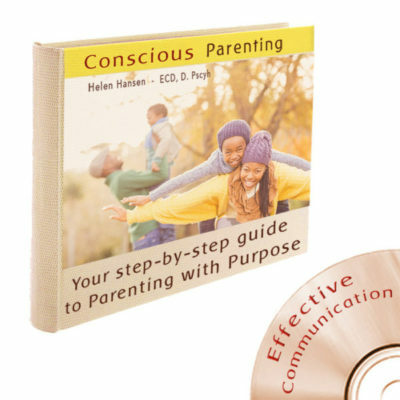 Great for individuals who want to birth a new project, relationship or self. This Birth into Being process focuses on the limbic setting prior to conception, gestation and birth, the time when behaviour patterns are moulded. 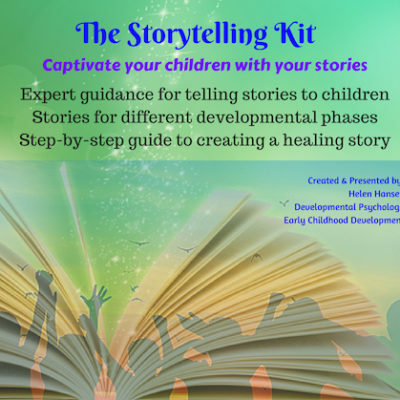 Through storytelling, visualisation, breath-work, movement and sensory stimulation you will be guided to create new reference points that will aid your body to self-heal, promoting balancing in your nervous system, rewiring your neural pathways and creating a field of harmonious balance in your EQ and IQ. 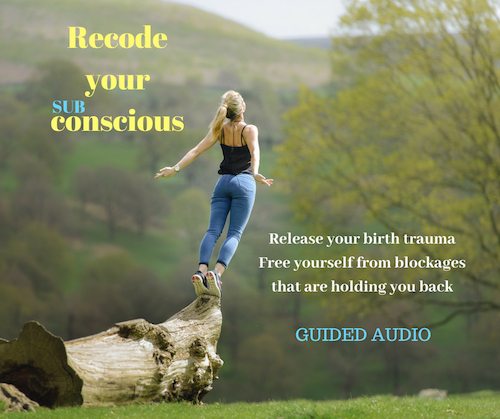 Give yourself the gift of releasing blockages from the subconscious. Give yourself the opportunity to succeed without the hidden barriers of destructive patterns. 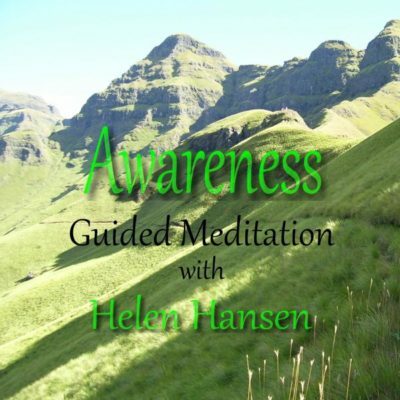 Are you a healer, facilitator or coach? Would you like to learn this process and how to use it with your clients?